Hey everyone, Justin here. 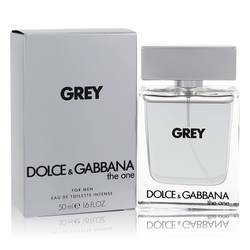 And today I'll be reviewing The One Grey by Dolce and Gabbana. 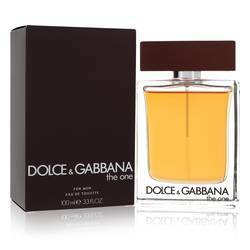 Now this 2018 flanker for the modern classic, The One, is a really nice aromatic men's scent. 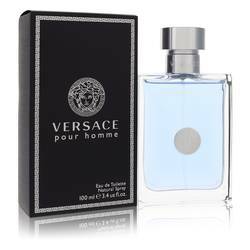 It opens with strong notes of grapefruit and cardamom, as well as basil and coriander. 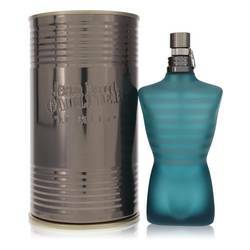 It leads into heart notes of lavender, geranium, and clary sage, followed by base notes of vetiver, tobacco, labdanm and patchouli. 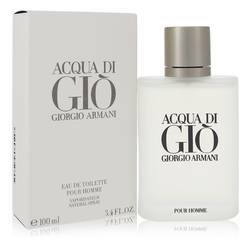 Now I'd recommend this scent for any season but winter, primarily for day wear. Well, that's all for now. I hope you enjoyed this review. And please don't forget to follow FragranceX on Facebook, Instagram, Twitter, and Snapchat. And please subscribe to our YouTube channel. 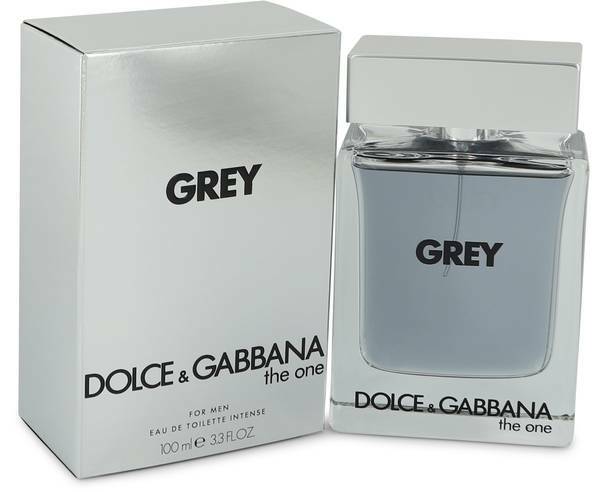 The One Grey Cologne by Dolce & Gabbana, The One Grey is a strong eau de toilette for men that was released in 2018, as part of the brand’s One Collection. 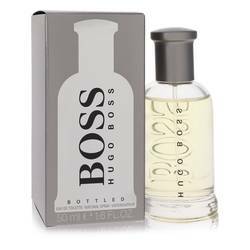 The fragrance opens with spicy notes of cardamom and coriander, which are mixed with the sharp, fresh scents of grapefruit and basil. In the middle, the heart notes are both floral and grassy with lavandin and geranium. 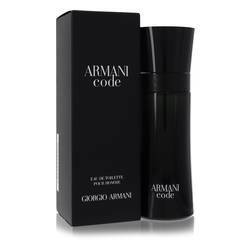 At the base are the strong sensual notes of tobacco, patchouli, and labdanum. 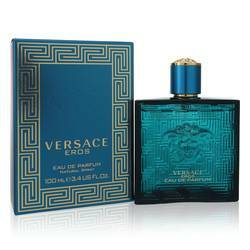 This is a strong scent with moderate sillage Read More Read More and heavy longevity. 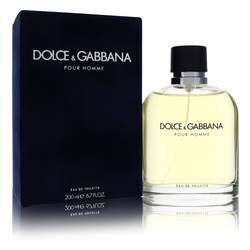 Dolce & Gabbana has been a power house in the fashion and beauty industry since its debut in 1985. 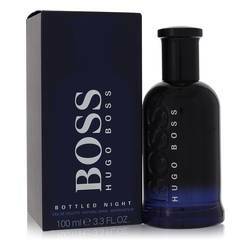 The brand has been making perfumes since 1992. Their fashion is celebrated on the runways, but they also have designed both the on- and off-field suits for various Italian soccer teams. 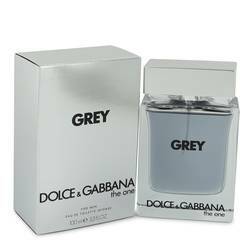 Their beauty line includes perfumes for men and women, as well as makeup and skincare products. All products are original, authentic name brands. We do not sell knockoffs or imitations.